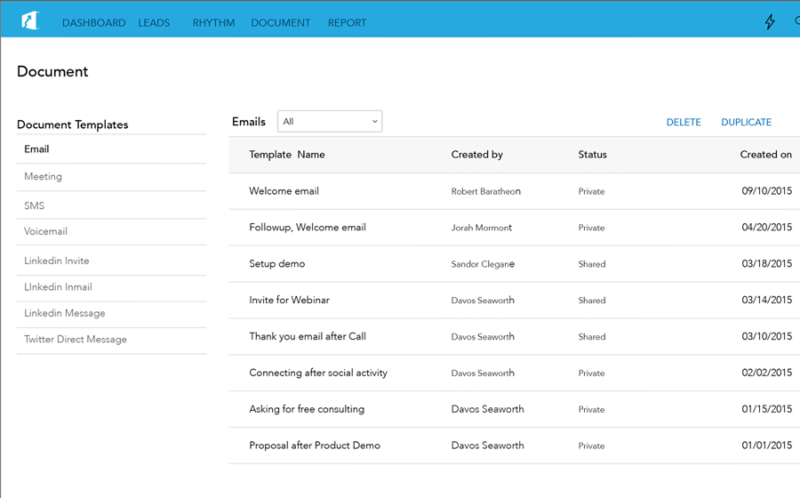 opens, time of opens, locations – to be one step ahead of the prospect. 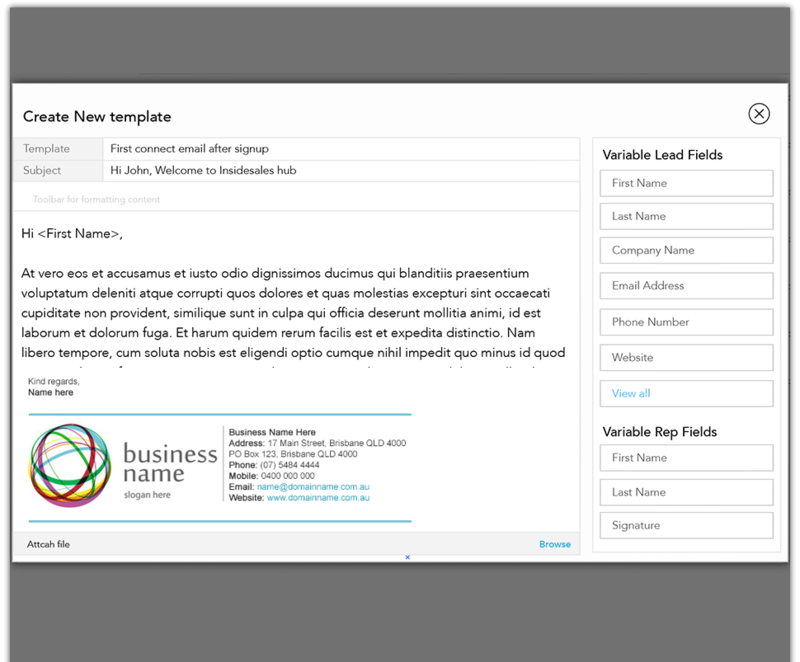 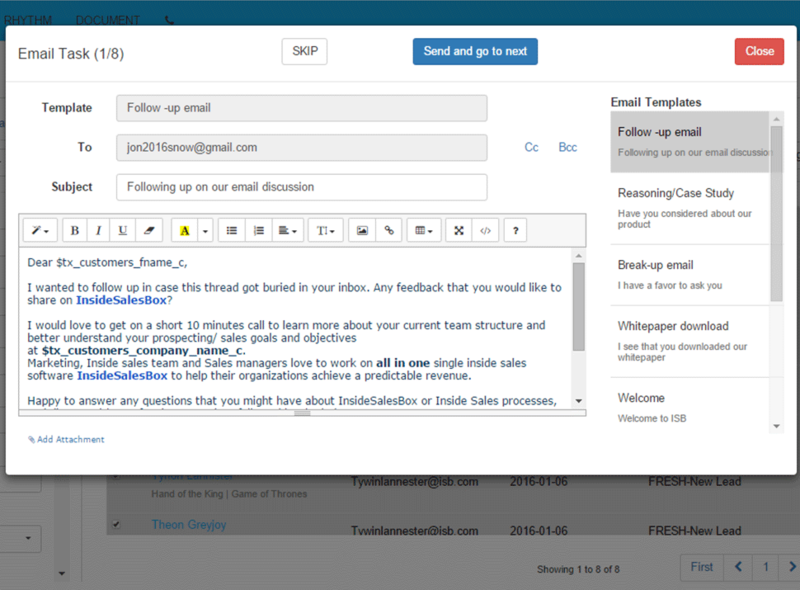 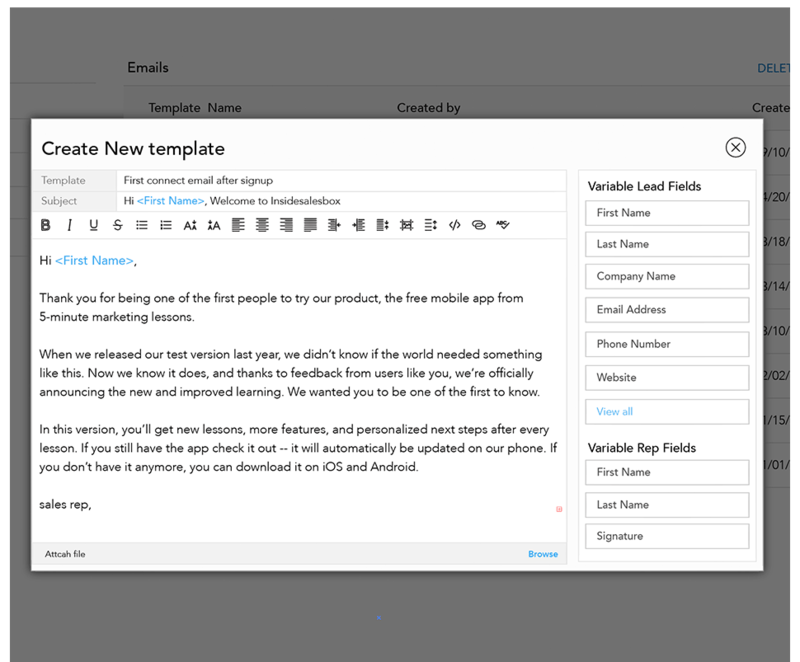 Identify templates that get sales.Track email analytics across reps including email replies. 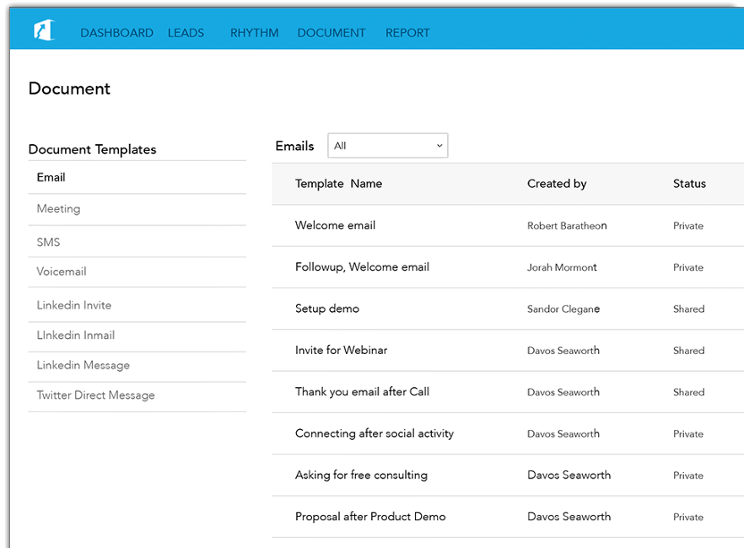 1, 10, 100, 1000 – send one-to-one customized emails to every prospect using built-in prospecting templates. 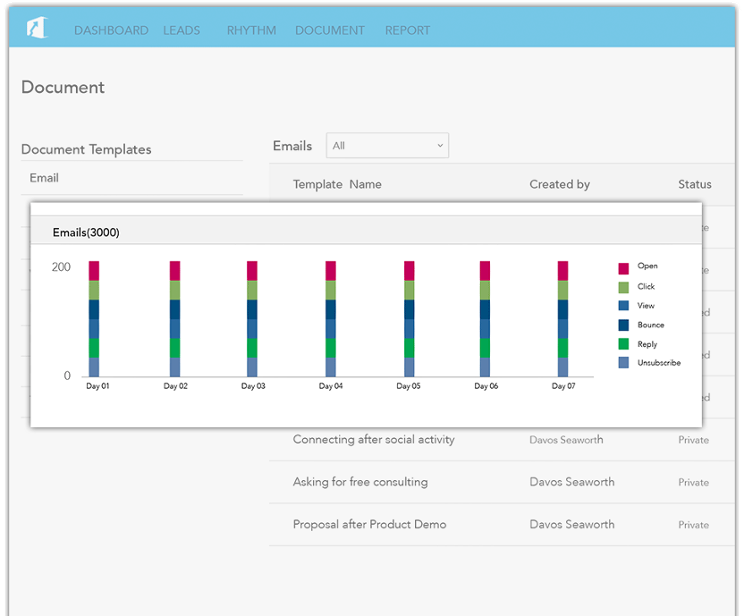 Send Emails now or schedule for future delivery, based on the expected availability of your prospects.